Since 2007, our team has been helping Dave Ramsey fans with their investments and financial planning needs. We truly believe that in order to help you achieve YOUR goals, we need to first understand you. We also need to help you simplify the complicated financial world. Rather than selling, we prefer to teach our clients about their options and we put ourselves in your shoes to help you make the decisions that are best for you and your family. 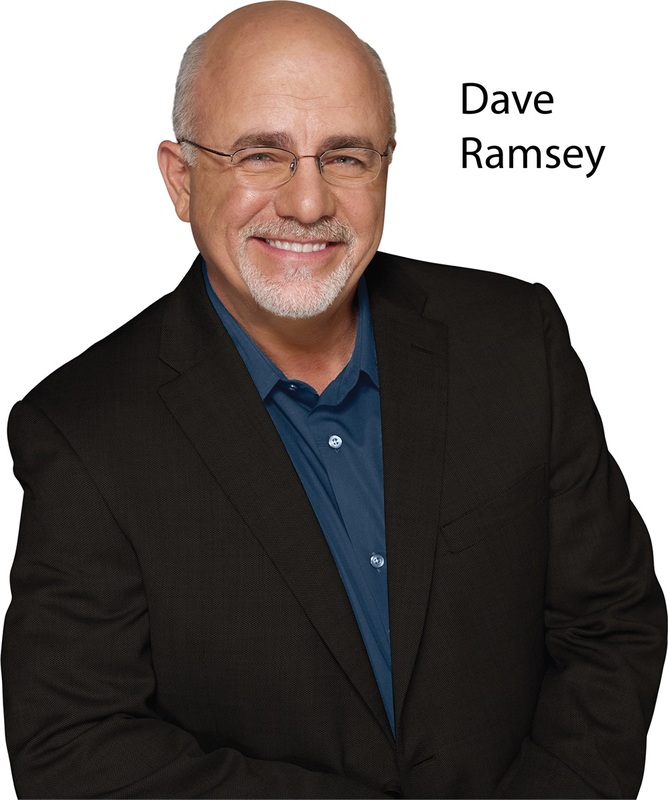 Dave Ramsey has been instrumental in our lives, but also in the lives of our clients. We have built a community of friends and followers who believe just as much as us that being debt free, building wealth intelligently, and giving wholeheartedly enriches our lives. Everything we do at Providence Wealth Planning is "Because Family's Important." We look forward to meeting and guiding you and your family. 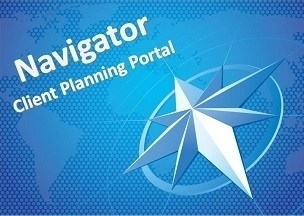 What is a SmartVestor Pro? SmartVestor Pros are investment professionals in your area that have been chosen by Dave Ramsey based on their integrity, professionalism and experience. SmartVestor Pros understand and believe in the investment principles that Dave teaches on The Dave Ramsey Show each day. We are big Dave Ramsey fans - we believe in living debt free. We believe in living like no one else - so that later you can live (and give) like no one else. Our goal is to always do what is right for the client. We know that by doing right for you we can and will grow our business from raving fans that spread the word. We will display the heart of a teacher. One of our core philosophies is that our clients should always understand their investments. We are committed to taking the time with each client to make sure that they understand their investments. We have no minimums. Because we believe that getting a strong start is so important we don't exclude people because of their smaller account size. While many advisors will turn smaller prospects away - we are committed to helping those who need and value professional advise and guidance. We are transparent - In all of our client interactions you can expect transparency - no hidden agendas. Why? Because that's the way we would want to be treated - you might call it "The Golden Rule".